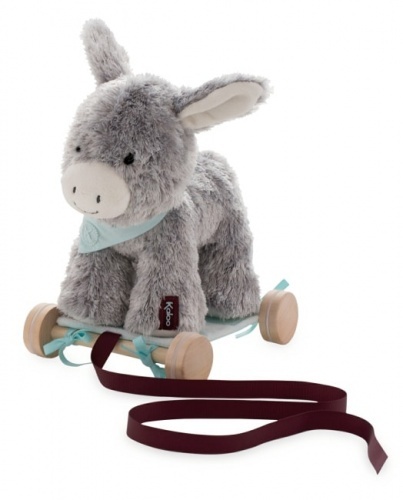 Now your baby has an adorable little dog to take with them everywhere with the Kaloo Caramel Pull Along Dog. 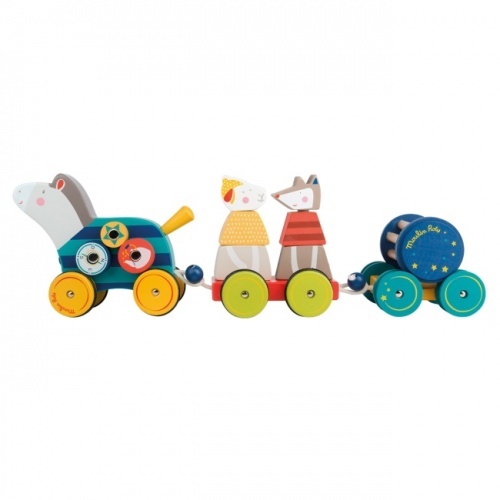 It's super soft ears are irresistible to little hands and as it’s on wooden wheels with a jingling bell sound, your baby can take their new best friend wherever they go. When it’s time to stop adventuring, the little dog can be removed from the wheelbase via velcro straps for plenty of cuddles. 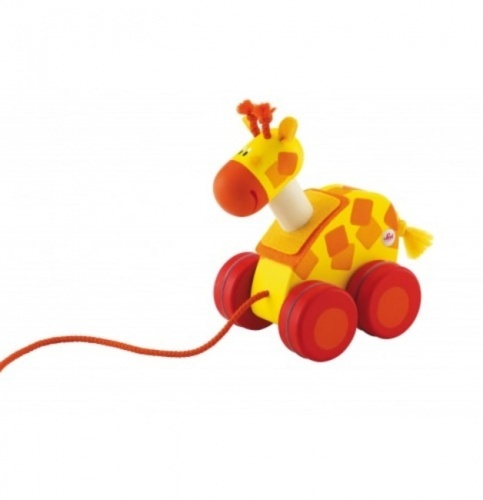 A sweet new friend to play with every day, the Kaloo Caramel Pull Along dog is a great addition to Kiddy Moo.